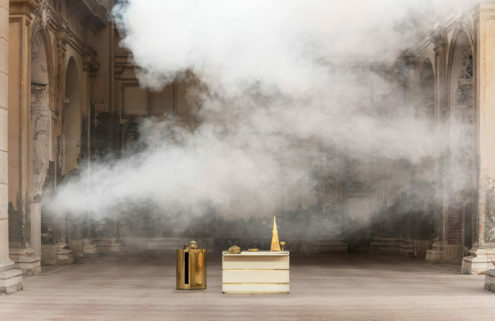 Europe’s highest altitudes have opened up to art. Skiing now comes with a serious side helping of culture, as the alpine peaks host a flourishing selection of festivals, foundations, museums and galleries. 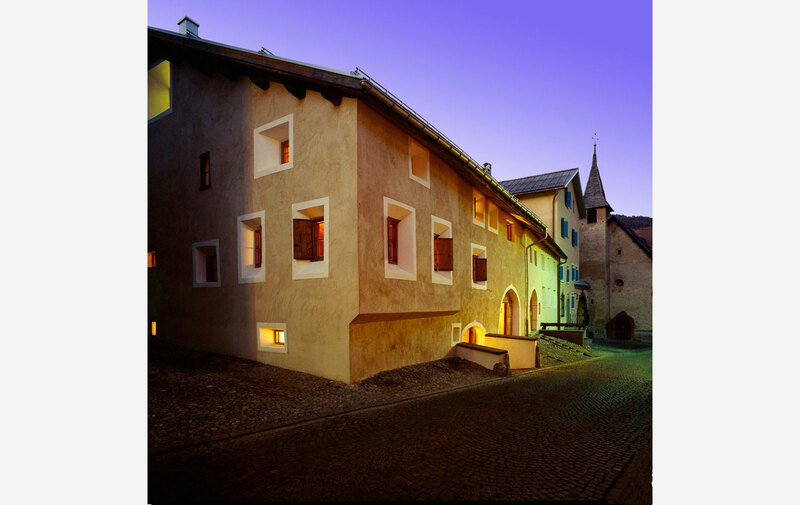 While the streets of rarefied resorts have long hosted blue-chip commercial galleries, today you can also find the high-minded, experimental and cutting edge, thanks to annual events such as the Engadin Art Talks: a reminder of the status of Swiss curators and collectors on the international scene. There are also some exciting institutions in the offing: Grazyna Kulczyk’s Muzeum Susch is tipped to open in 2018, and sculptor Not Vital has recently purchased the ancient Tarasp Castle in Scoul with the aim of turning it into a cultural attraction. The days of alpine art being synonymous with chocolate box landscapes and J.M.W. Turner are a distant memory. Maximise time off the slopes with our guide to art in the Alps. German Expressionist Ernst Ludwig Kirchner moved to Davos to recuperate after the First World War, and remained there after the Nazis rose to power in the early 1930s, when his work was condemned as ‘degenerate’ and removed from museums. Some 60 years after his death, the Kirchner Foundation commissioned a museum to show his work in fine art, graphic design, furniture and even scenography. 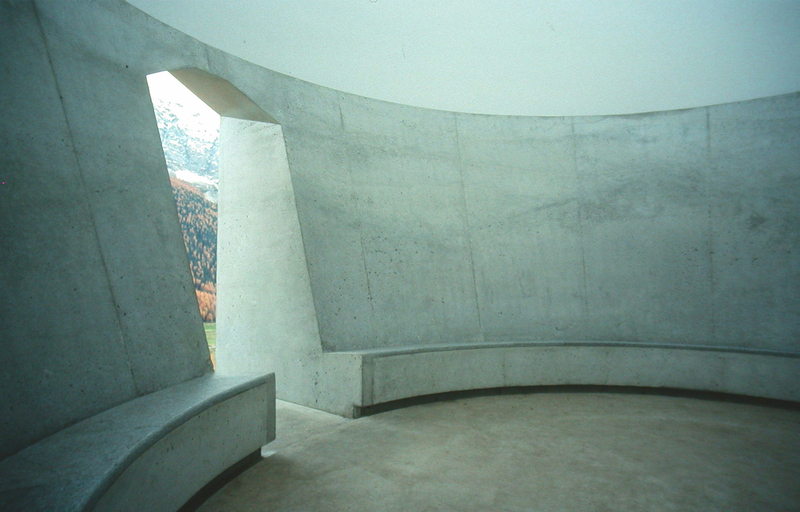 The glass, concrete, steel and wood structure designed by Zurich architects Annette Gigon and Mike Guyer opened in 1992, and is remarkable for its use of natural light and inclusion of views onto the landscape beyond. Current exhibition: Mischa Kuball. Light on Kirchner. Kuball uses light installations to transform the museum spaces and open up new aspects of Kirchner’s work. Runs until 30 April 2017. Started in 2011, the 3-D Foundation commenced as an outdoor sculpture park set at 2,300 metres on the path between La Chaux and Ruinettes. 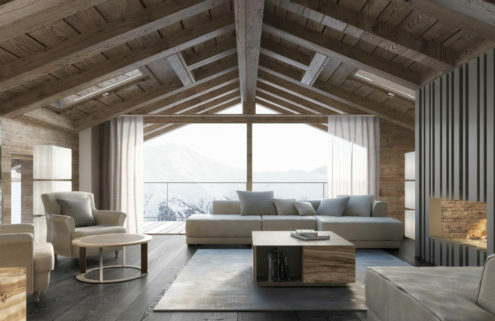 In addition to the outdoor sculptural works (which apparently remain accessible even in winter) 2016 also saw the start of the Verbier 3-D Glacier Project, four years of interplay between artists, locals and environmentalists looking at the challenges of climate change and chronicling its impact on the local environment. Looped in is 3-D’s biannual art residency programme. Current exhibition: This year’s alpine art residency was awarded to British documentary photographer Chloe Dewe Mathews, whose exhibition In Search of Frankenstein runs until 18 June 2017. 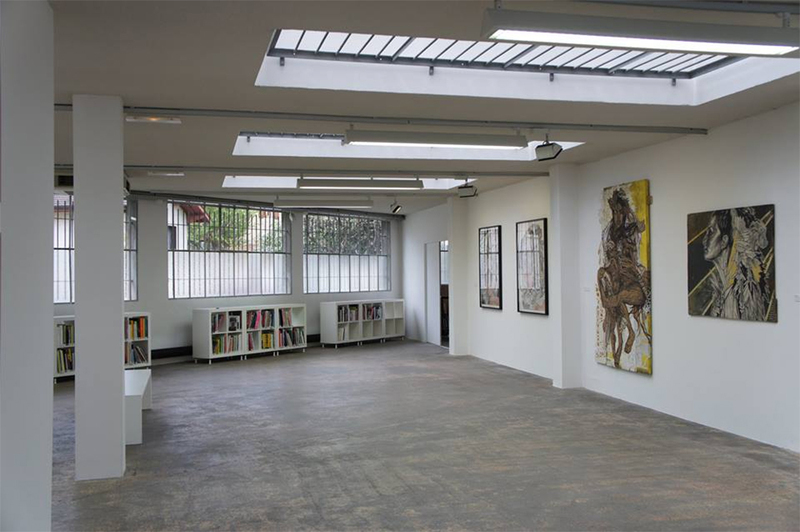 With headquarters in Milan and two outposts in Switzerland (the other is in Lugano), de Cardenas has a solid roster of contemporary painters, sculptors and photographers, among them Alex Katz, Thomas Struth, Chantal Joffe and Marisa Merz. Current exhibition: Barbara Probst’s series of diptychs called 12 Moments – part of Exposures project – which complicate ideas of photographic ‘truth’. Runs until 25 March 2017. Art in a hotel may sound a little naff, but bear with us: Castell is something pretty special. James Turrell’s ‘Skyspace, Piz Uter’ is installed in the grounds, Lawrence Weiner texts emblazon the façade, and works by Carsten Höller, Martin Kippenberger, Erwin Wurm among others, are on view within. A screening space also shows regular projections of Fischli & Weiss’ fabulous ‘The Way Things Go’ (the Swiss duo were regular guests at the hotel). 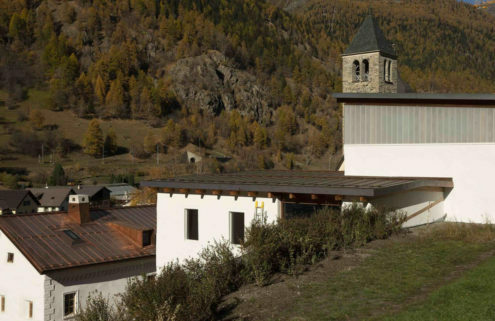 Referred to by its Basel-based founders as a ‘hidden gallery’, Von Bartha’s outpost in the Engadin Alps is set in a converted barn in the mountains at one of the pedestrian gateways to the Swiss National Park (non-art consuming visitors to the locality include marmot and ibex). 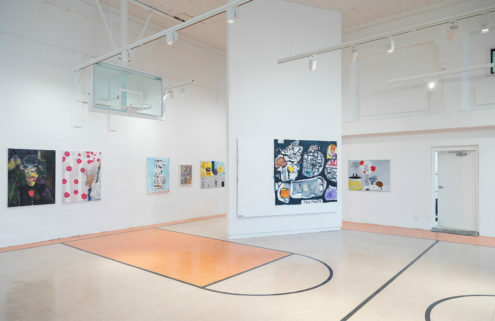 Von Bartha’s stable of artists runs pretty cool and abstract, with a solid helping of late-twentieth-century geometrical and minimal painters alongside younger artists. Current exhibition: The season kicks off with a show by British artist Terry Haggerty (until 3 February), followed by Danish art group Superflex. 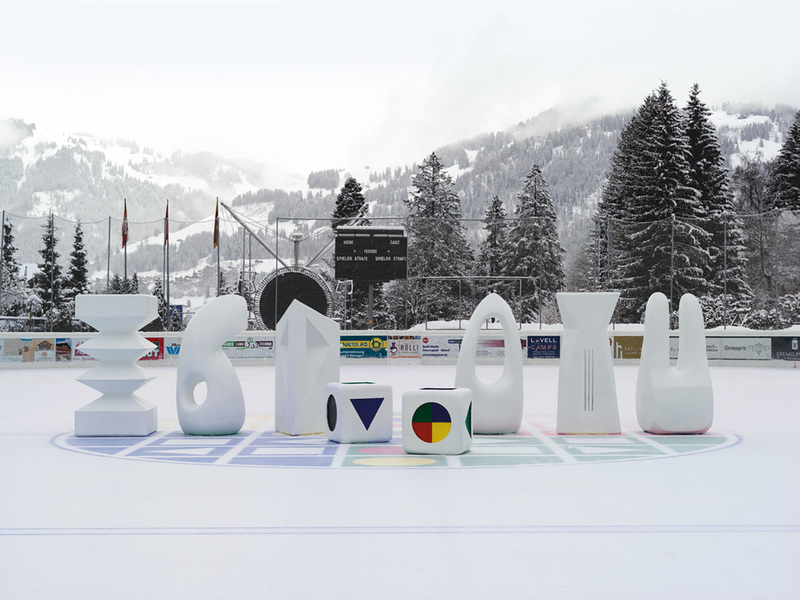 This occasional contemporary arts festival in Gstaad (the last edition was in 2014; the next kicks off 3 February 2017) has the backing of Maja Hoffmann’s mighty LUMA Foundation, and a list of participating artists that wouldn’t look out of place in a medium-sized international biennale (among them Allora & Calzadilla, Cecilia Bengolea, Michaël Borremans, Christoph Büchel and Douglas Gordon). Upcoming exhibition: This year’s theme is Avalanche (referring both to the 1970s art magazine and the natural phenomenon). It will include performances, talks and events, as well as sculptural and installation works in the surrounding area that will remain accessible through to the end of the season. Runs from 3 February to 19 March 2017. The Fondation pour l’Art Contemporain Claudine et Jean-Marc Salomon (yep, Salomon: like the skis) has been supporting artists since 2001. 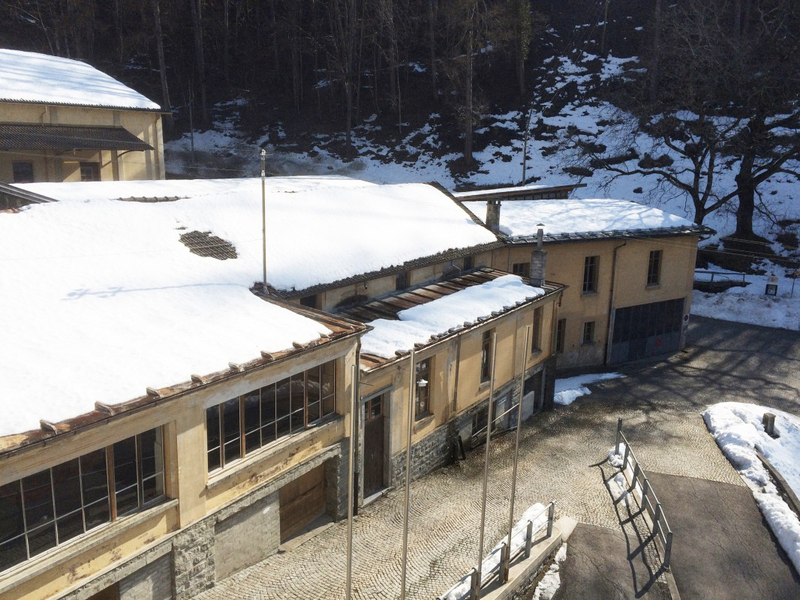 Since 2014 it has also been headquartered in the ski brand’s old factory, now reborn as La FabriC: an experimental art and exhibition space in the Alps. The Foundation also awards artist residencies, (in New York, rather than Annecy) and hosts talks, events and performances. La Fabbrica Del Cioccolato. Photography: courtesy of the foundation. Another arts centre in a former factory, and just to keep ticking off the old Alpine clichés, this one used to produce chocolate. The Fabbrica opened its doors in 2016 with a two-year programme exploring the theme of foreignness (one of the opening works, Daniel González’s Paper Building covered the entire edifice in paper to spectacular and unfamiliar effect). 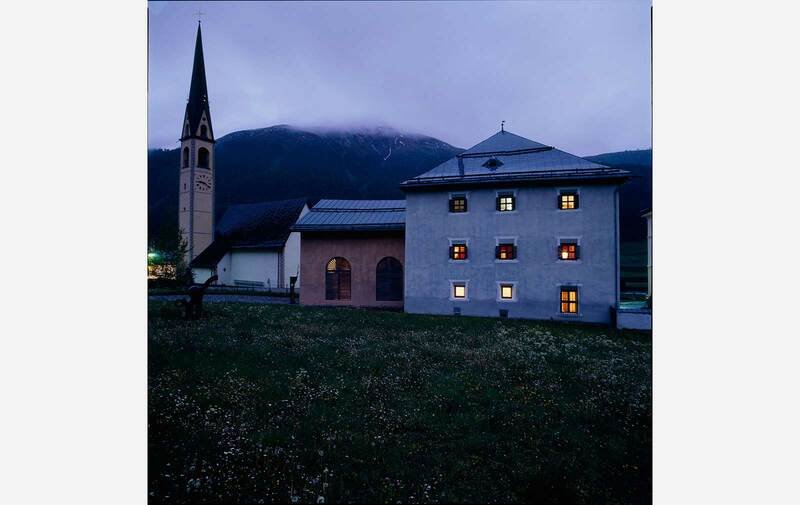 The venerable Galerie Gmurzynska also has outposts in Zug and Zurich, and opened its St Moritz gallery in 2003. The gallery specialises in the work of the Russian avant-garde, as well as modern and contemporary art. Next up is an exhibition of artist-designed jewellery by Greek sculptor Sophia Vari, opening 29 December. Vito Schnabel’s St Moritz outpost shares an active programme with his New York Gallery, showing contemporary blue chip artists (Warhol, Basquiat, Sterling Ruby, papa Schnabel) and established members of the anti-establishment (Harmony Korine…). The gallery is squeezing three shows into this skiing season, kicking off with Jeff Elrod (29 Dec – 22 Jan) and finishing up with Sterling Ruby (12 March–16 April). Cologne-based Galerie Karsten Greve has a solid background in the post-war European avant-garde. 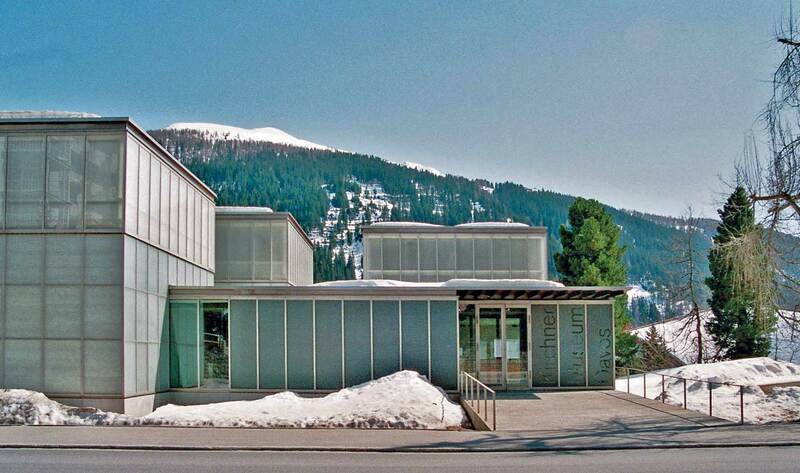 Its St Moritz gallery, which opened in 1999, plays host to Accrochage this season, featuring an all-star roster. A mix of Old Masters and modern works (notably Arte Povera) ensures an interesting program at the Italian Robilant + Voena gallery. 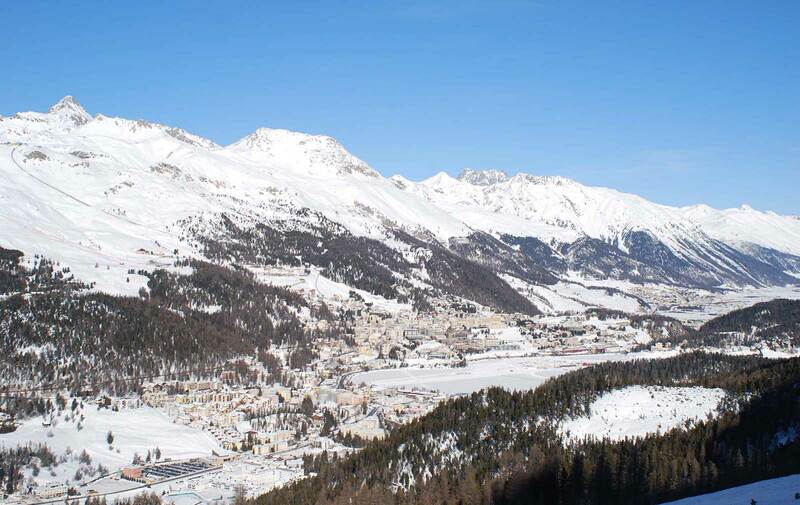 Its St Moritz season opener brings together the best of both worlds in Da Taddeo Gaddi A Lucio Fontana (through 8 January), which pits the medieval master against the canvas-slashing Spatialist.